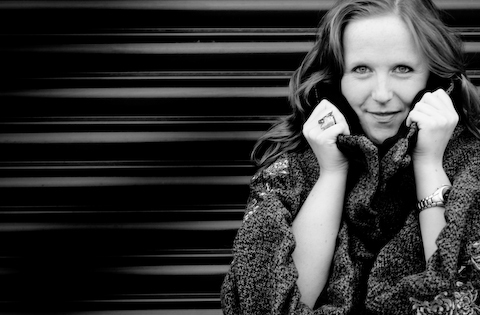 Today, for In the Armchair, I’ll be talking to one of my dearest friends Lynz Crichton about her music career. Lynz also generously agreed to write a track to accompany my new novel Hidden Colours, which will be released next week. I’ll link to the track at the end of our interview. 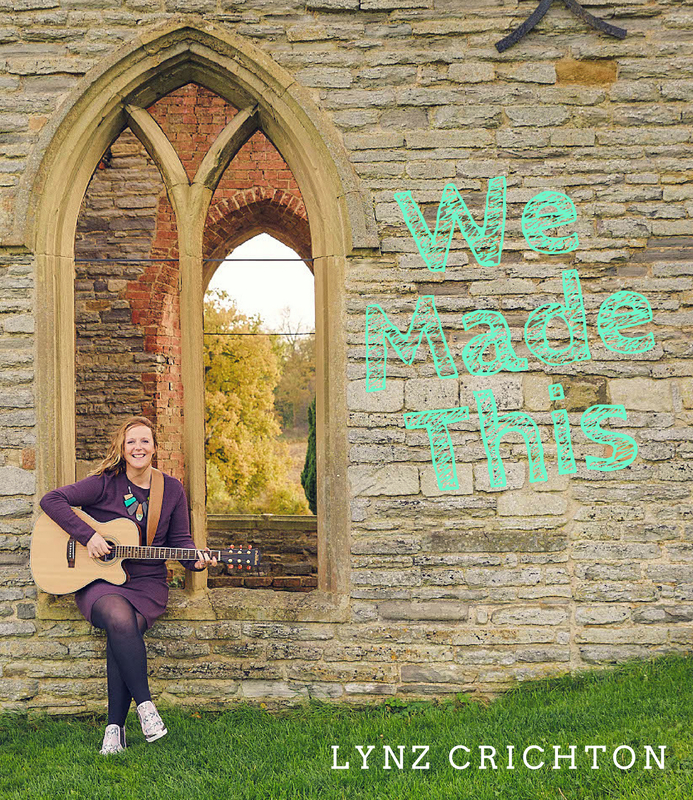 My name is Lynz Crichton and I am a songwriter! My happy place is writing songs for real people and weaving their stories into heartfelt lyrics and melodies. I am also a mum of two wee ones. They are awesome and I’m biased [Nillu: they are utterly gorgeous]. 2. We’ve known each other for close to two decades. How can that be? We go waaaaaay back. Actually all the way back to university days, but I think we really connected over our shared antics when we both lived in Germany on our year abroad. Many hours were spent in your wonderful little granny flat [Nillu: cheeky mare! Lynz’s had emus roaming in the garden, although it’s so long ago maybe I imagined that!] sharing gossip and stories…. and since those days we’ve shared wedding days, holidays and are now watching our offspring play together over cups of tea and Strawberries [Nillu: our top secret code name for our favourite drink!]. Even if we’ve not been able to catch up for a while, we call each other the phone or catch up on a daytrip and pick up exactly where we left off. You’re my creative sista from another mista! 3. Tell us about your songwriting process. Many people ask this question, and I guess it’s a little like any writing process, in as much as the inspiration can come from anywhere, and in waves. Some days I can try really hard to write a song and it just won’t come, other days it falls out of me in full force. I guess my happiest songwriting process is writing songs for other people, when they want to have a song written about someone they care about. Whether that be a couple getting married or someone who has passed on from this life, the real joy is getting to the emotion of how that person has made you feel. There’s a real magic in that loving bond, and it tends to create the most connecting and resonating songs for people. 4. How did you approach writing your song ‘The Circus’ for Hidden Colours? It’s perfect and you managed this without reading the book beforehand. I remember still being at the drafting stage of my manuscript when you sent me the song. I had read your previous book, called All The Tomorrows and absolutely loved it. I couldn’t believe one of my besties had had all these thoughts and characters and plot-lines going on in her head all these years, and I was amazed at how beautifully and intricately they fitted together. You and I often talk about creative processes, the ups and downs of all of it, and when I read the blurb for Hidden Colours at the back of your debut, I was inspired by the imagery of the circus, and the preciousness and fine balance and anticipation of what was in store for the refugees who perform there. It really made me think of our (then) news headlines around asylum seekers and refugees, and how they were being turned away from our shores, and passed from one border to another. The image of the poor boy being washed up on the beach came to mind…and the music started to flow. So that’s how the song came about. 5. What went into the production process for the song? Well I often start songs off acoustically, however in my head I could really hear Middle Eastern instruments plugging away, and so I searched high and low for the sound which starts the song off. I wanted a North African instrument, and after lots of searching found the Oud, which creates the introduction. I wanted the percussion to sound like horses hooves galloping throughout the song, creating some urgency and movement, like the lives of those refugees, and the journeys they have to take, but I also wanted strings in the song, to create a more smooth and soothing undertone. There are also quite a few sharp chords in the mix which I think you wouldn’t usually expect to find in a song like this. 6. Can you describe to us one of your favourite music/gigging moments from this year? 7. Where can we find your music online? 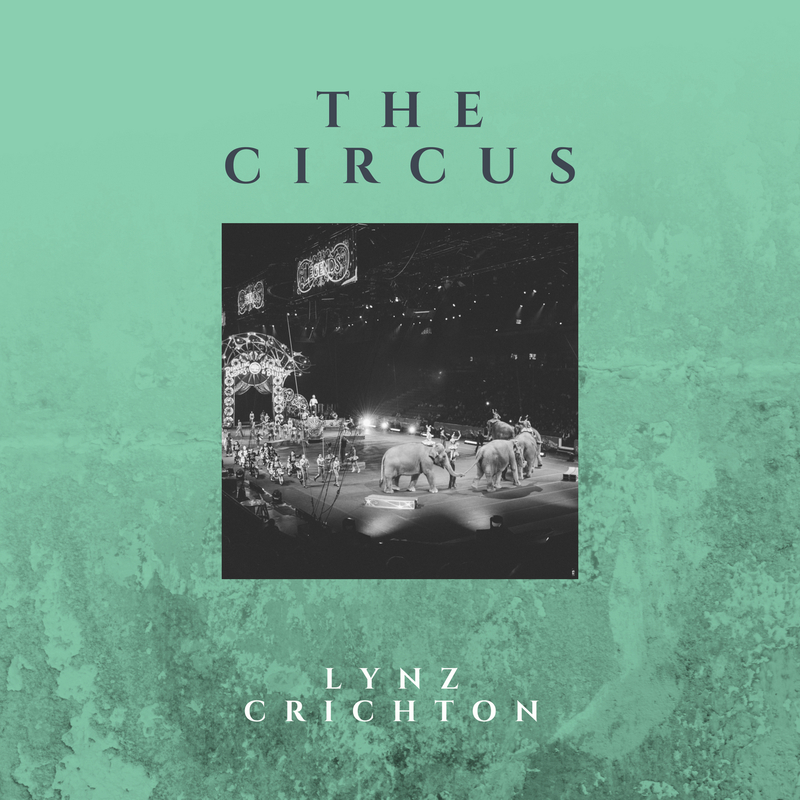 There you have her: the wonderful Lynz Crichton. She’s really active on Twitter and Instagram, and her newsletter is lots of fun. So look her up, check out her music or commission a song for someone you love. For the writers amongst you, an original track for your next book is also an option. Here’s Lynz’s beautiful track for Hidden Colours. Don’t forget, Hidden Colours launches on Monday 3 December, and the online launch party is on Thursday 6 December. You can register for the launch party here. It’s a joint party with Teri Fink, a fellow author from my publishing house who writes historical fiction. I can’t wait to see you there and talk books. There’s a huge array of prizes that we’ll be announcing this week. Next Post Hidden Colours is Finally Here!